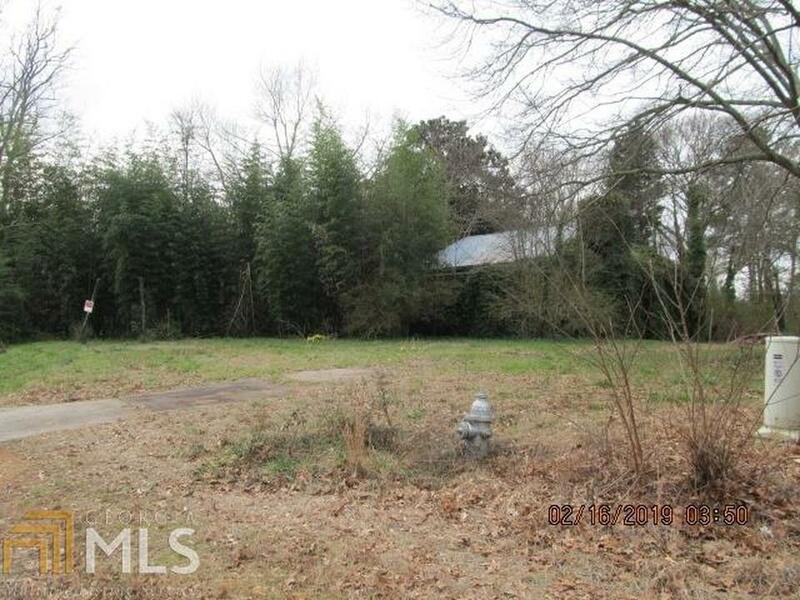 Commercial property all around - next parcel over, across the street. 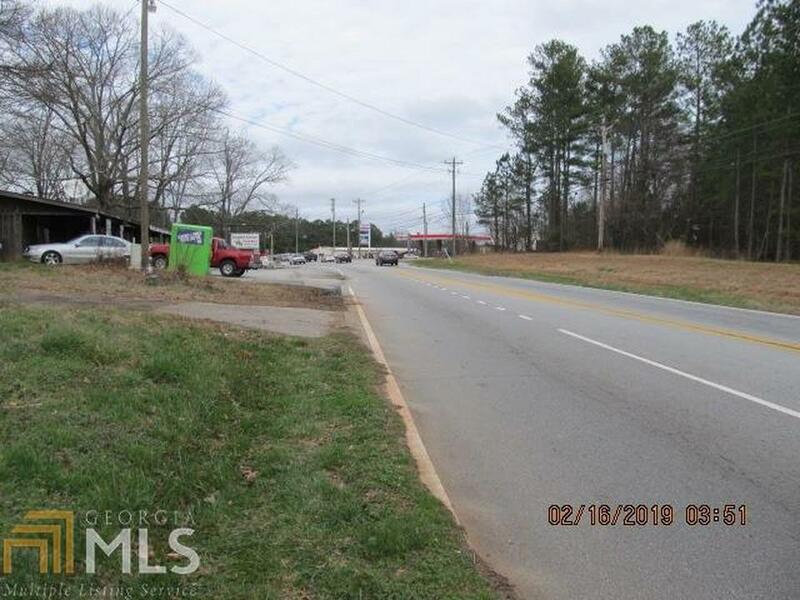 Good access to I-20 - Busy highway for just about any type business - rezoning should not be a problem. 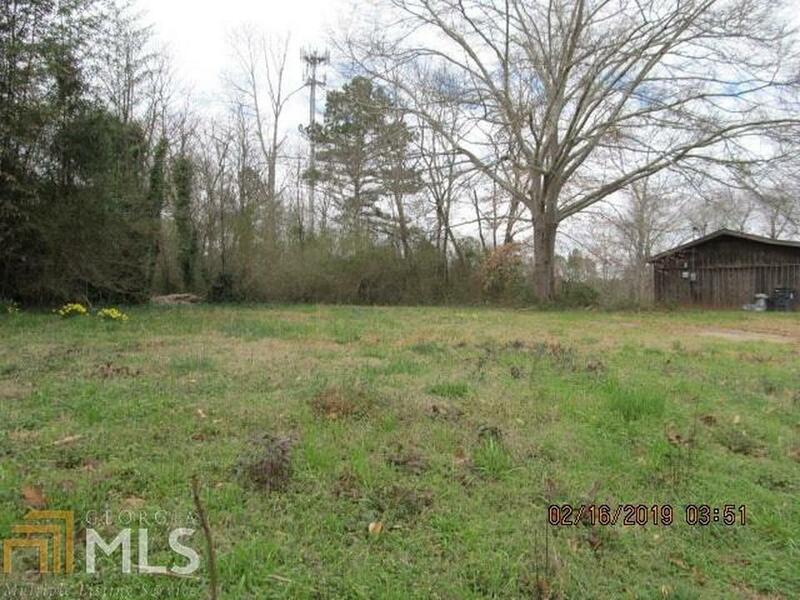 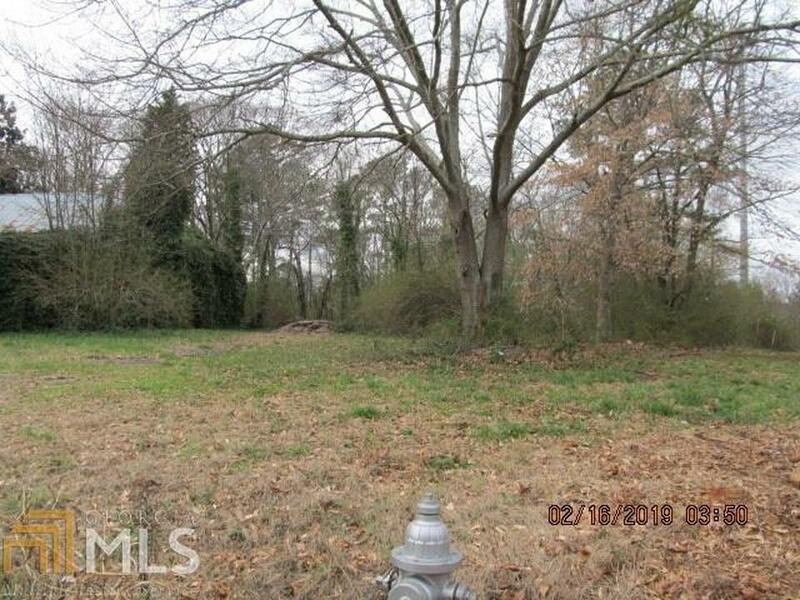 There is an old home on property that's a tear down.